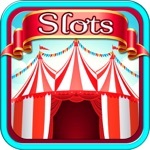 Circus is fun. 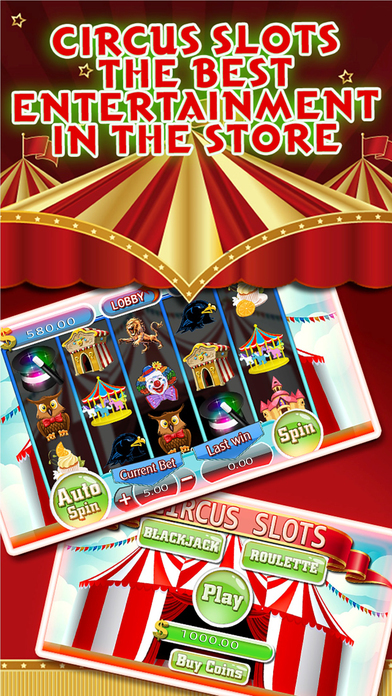 The circus slots is full of entertainment. 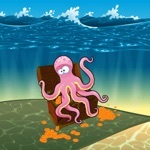 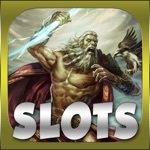 Best game graphics, awesome animations and game play will amaze you. 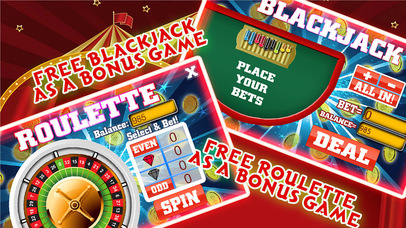 >> More two exited games Roulette and Blackjack are Included. 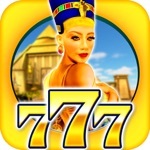 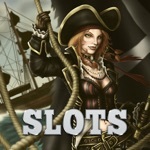 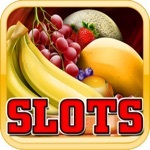 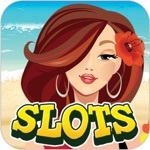 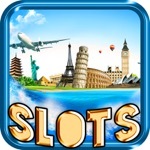 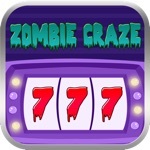 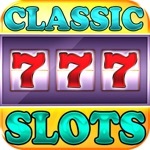 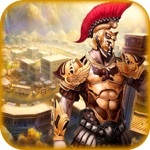 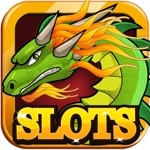 >> Great slots experience with wonderful graphics. 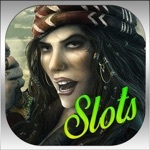 >> Beautiful game design to play flexibly. 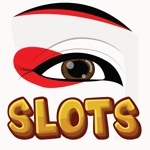 >> Easy to play and no need huge skills to understand the game. 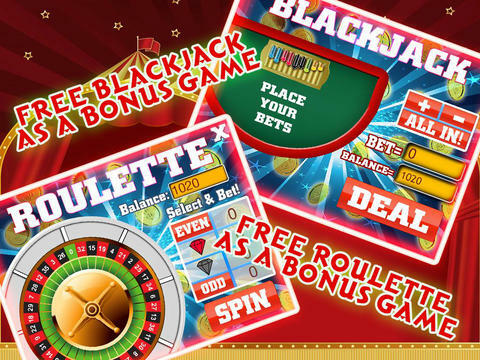 >> Auto spin will let you boost your winning. 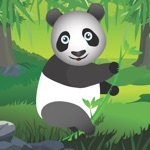 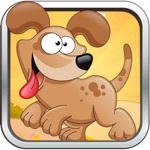 >> Share via game center. 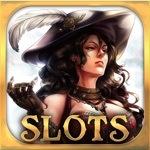 Circus slots is the premium slots in the store. 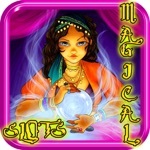 Play the game to get into the circus. 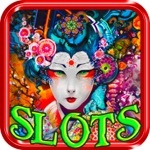 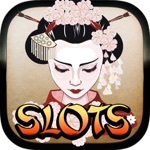 Cherry Blossom Slots - Play Free Casino Slot Machine!